Does the kW rating of your split air conditioner affect the energy efficiency of the system? This is a common question, and unfortunately, there is no simple answer that can be given. The level of efficiency in a split system AC system can be affected by a variety of different factors, such as the feature set, the cost of the unit, the annual cost of servicing, the chosen model and of course the energy efficiency rating. However, one area where most people have issues is selecting the size or correct kW rating of an AC system that would suit their particular needs. Let’s take a close look at how to balance your needs against the best energy efficiency to save the most money. The kW output of your split AC system is an absolute priority that you need to get right. Many people believe that they should simply get the largest system that they can afford to ensure that their home comfort is maximised. This is simply not true, a system that is too large or too small for your home would be equally detrimental to your indoor comfort levels and energy efficiency. An air con system that is incorrectly sized for your home will cost more to run and be far less effective at cooling or heating your home. The focus needs to be placed on the power output of your desired split AC system. This will tell you how much it will cost to run the system to cool or heat your property. It should also be noted that a cheaper unit may cost less to buy, but may cost more to run in the medium to long term. It may be a better idea to buy a higher quality system that will be more energy efficient and easier to service later on. The capacity or a split AC system is measured in British Thermal Units (BTUs). The power output of the system is measured in Kilowatts (kW) and the energy efficiency here in Australia is graded using a star system. Essentially, the more stars an appliance has, the more energy efficient it is to use. In air conditioning, there is a basic premise that the AC system will need to expend 80w of power for each square meter of coverage. 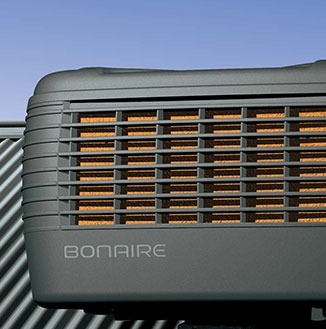 This will ensure that the heating or cooling is working effectively and efficiently. Below we have included the average kW capacity required to treat the air in a given size of room. 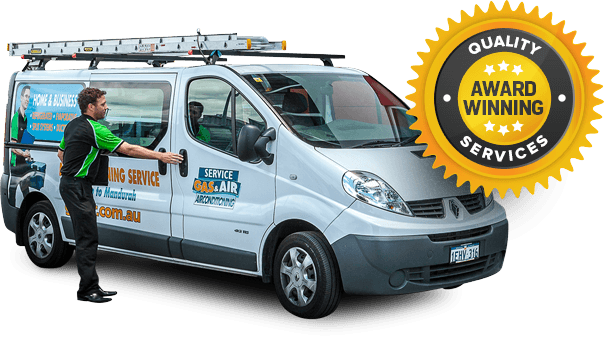 If they are interested in split system air conditioning, Perth residents and property managers should contact us here at Gas&Air. We can supply, install and service a diverse variety of heating and cooling equipment, including split system air conditioner systems. We take great pride in offering a high quality local service at an affordable price. Our team is standing by to discuss your needs, and they will be happy to answer any remaining questions that you may have.